Fitness Reality TR1000 Manual Treadmill with 2 Level Incline & Twin Flywheels by Fitness Reality at Sweat NY. MPN: 2001. Hurry! Limited time offer. Offer valid only while supplies last. Fitness Reality. 'Real people, Real results'. 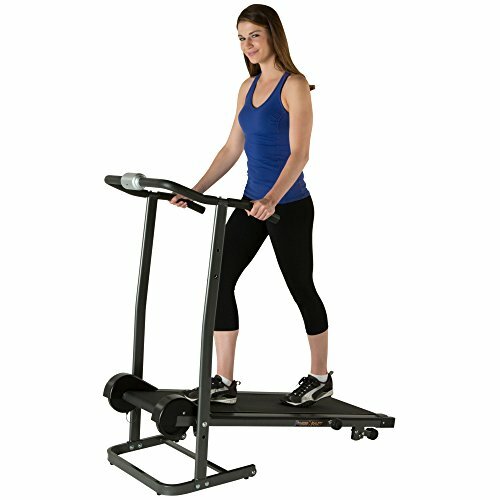 Treadmill fitness walking is an effective way to burn extra calories and achieve a healthy lifestyle.